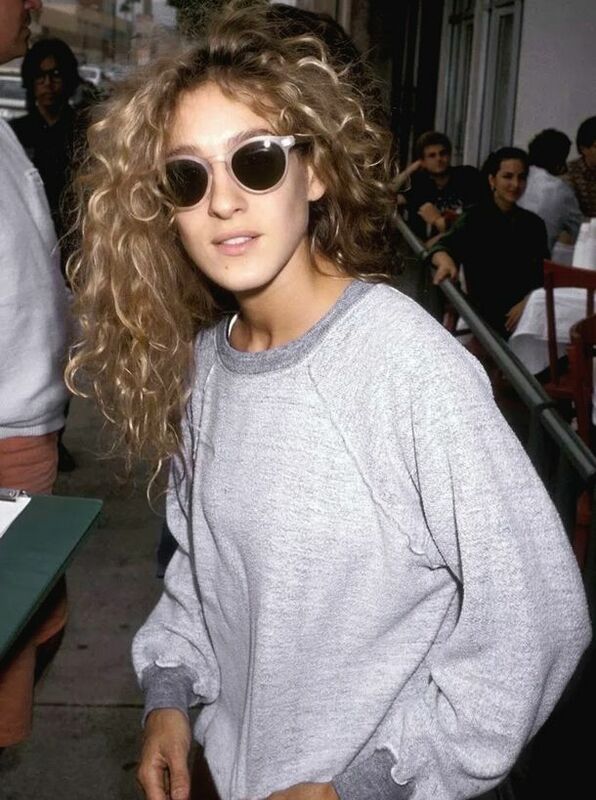 So I recently stumbled across the last photo of Sarah Jessica Parker on tumblr and I lovee it. I've always admired SJP's glamorous style, and stumbling across these old photos was like stumbling across a goldmine. 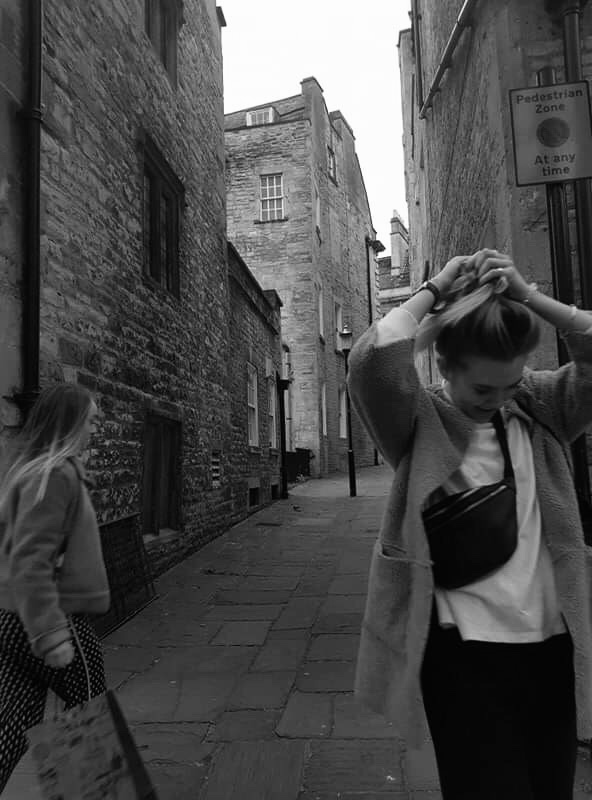 I gotta say I am a cheat- I've never watched SITC or The Carrie Diaries (I need to, I know), but I can still love her style anyway?!! I'm particularly loving her bold outfit in the second picture, and her hair is firee. Whos your current girl crush? I lovee Sarah Jessica Parker's fashion, she wears so many different staples and mixes up so many different things, I wish I had the same creativity! I adore her style! All of these looks are awesome and second is perfection! I'm not very fan of this woman, I didn't watch the serie, maybe I should know her better, but I have to admit that the old outfits are very inspiring! All her outfits are outstanding and she is amazing, that for sure!